Main courses are fine and all, but a great side can steal the spotlight. These side dishes are so good, they will have you literally begging for seconds. 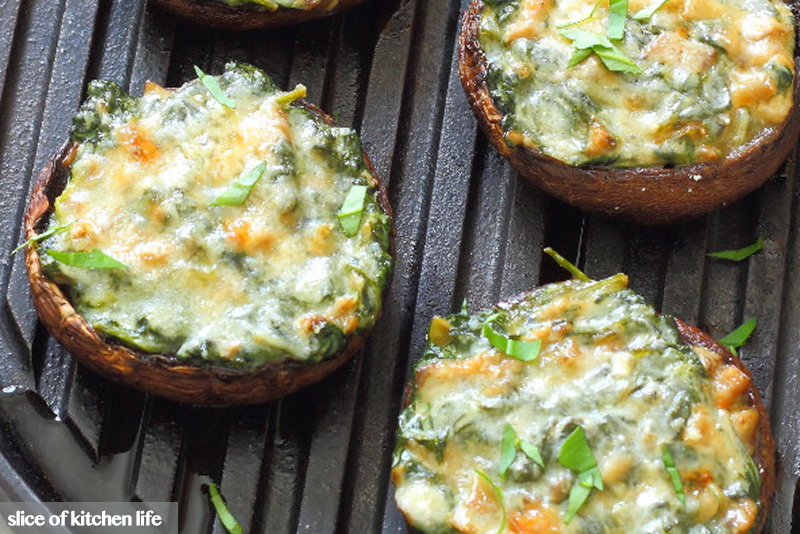 Mushrooms stuffed with creamy garlic spinach and parmesan, these bitesized sides are perfect for a summer lunch. See how to make them here. 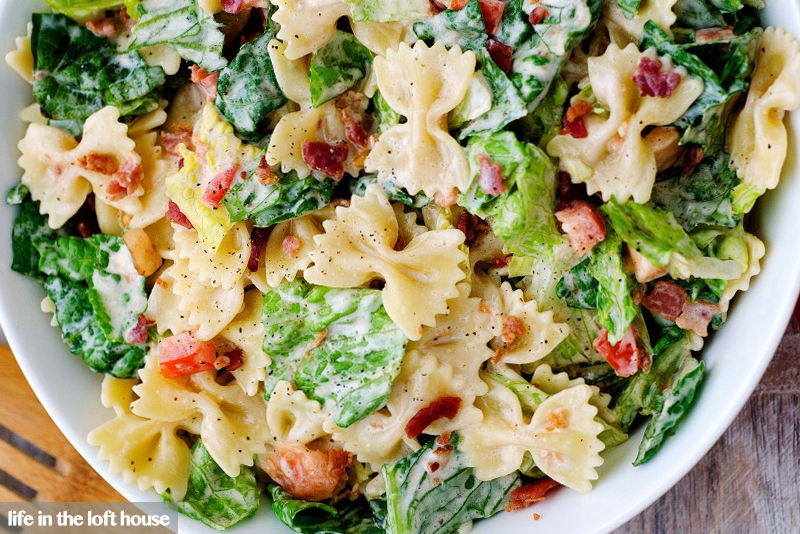 Yes, your favorite sandwich in pasta salad form! Topped with a mixture of ranch dressing and barbecue sauce, this side is simply irresistible. Check out the recipe here. 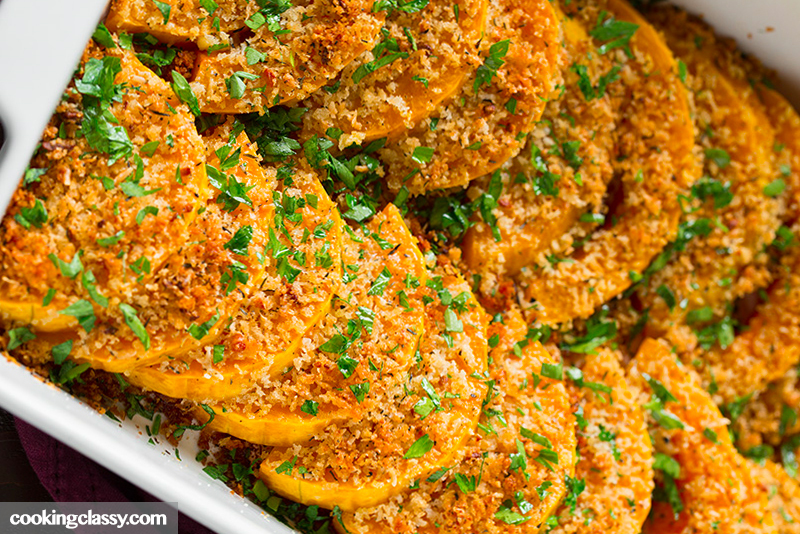 Now this is a squash recipe even the pickiest eater can't resist. And (once you get past the peeling and cutting) it's so simple to prepare! Find out how to make it here. Not only is this delicious and full of all the holiday flavors you adore, it's also healthy and gluten free! 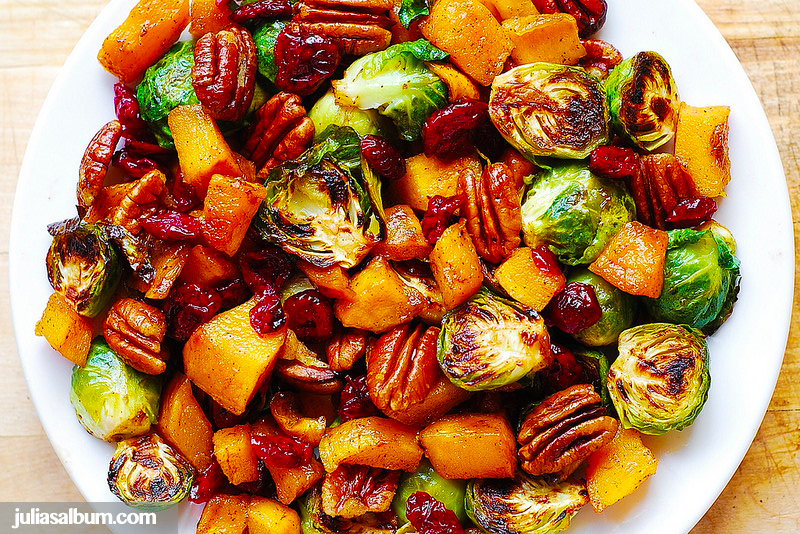 Get your family hooked on brussels sprouts with this recipe. Have an irresistible side that didn't make the list? Tell us about it in the comments!